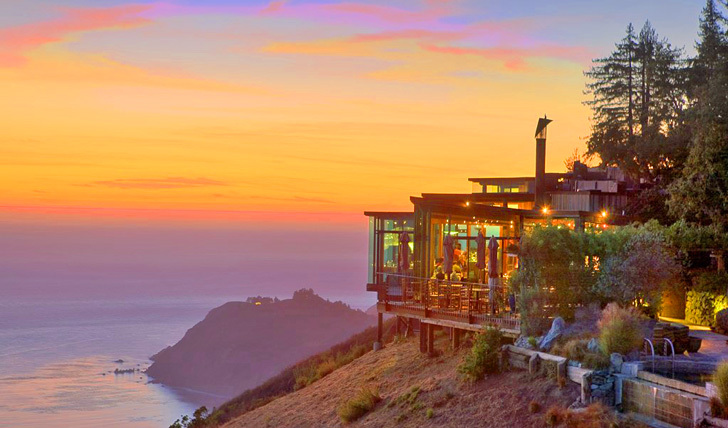 The Post Ranch Inn, Big Sur, is in one of the most beautiful coastal stretches of America. Fancy hiking to see some of the greatest trees in the world? The ancient Redwood Trees are here! Top-Rated Hotels To Watch Out In North America! 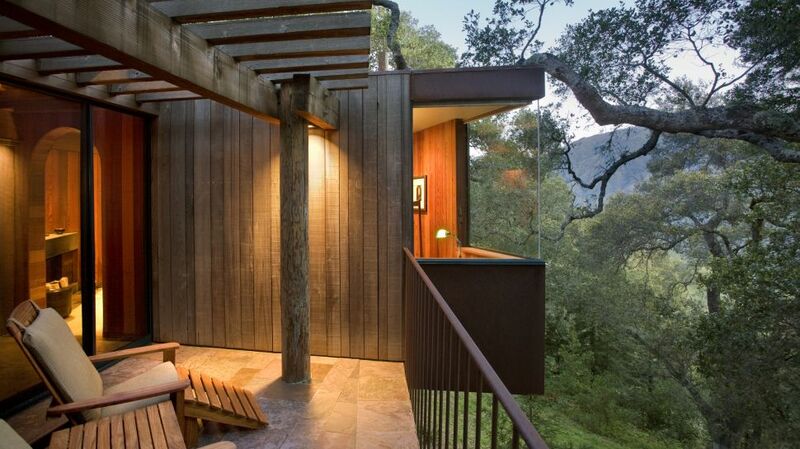 Great Green Places to stay in the Americas | Georgina and Co.